From left, Terry and Debbie Holloway (Fishers) with Krissy Oeff (Geist). Ann and Tom Williamson (Fishers). 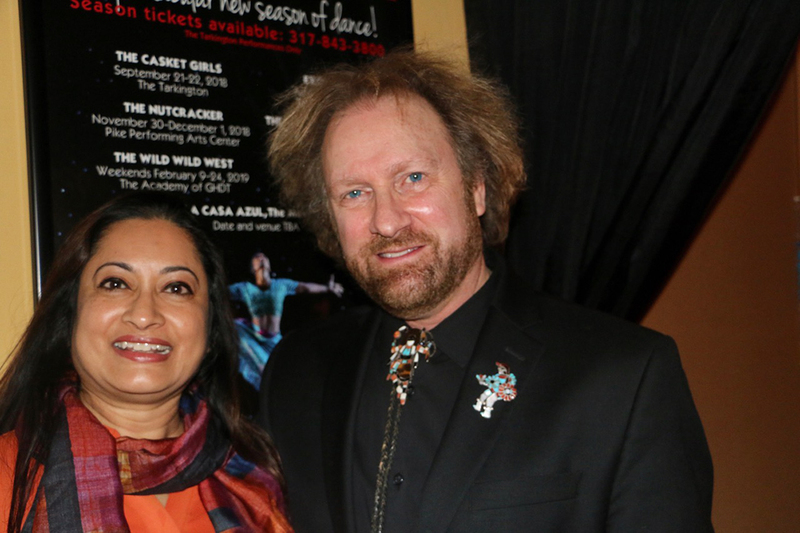 Anindita Sen (Carmel) and GHDT Artistic Director Gregory Glade Hancock (Carmel). From left, Zoe Maish (Westfield), GHDT Vice President Kirsten Ferger (Zionsville), Camden Kruse (Carmel) and Chloe Holzman (Fishers). Front, from left, Chole Holzman (Fishers), Taylar Green (Indianapolis) and Erica Steward (Indianapolis). 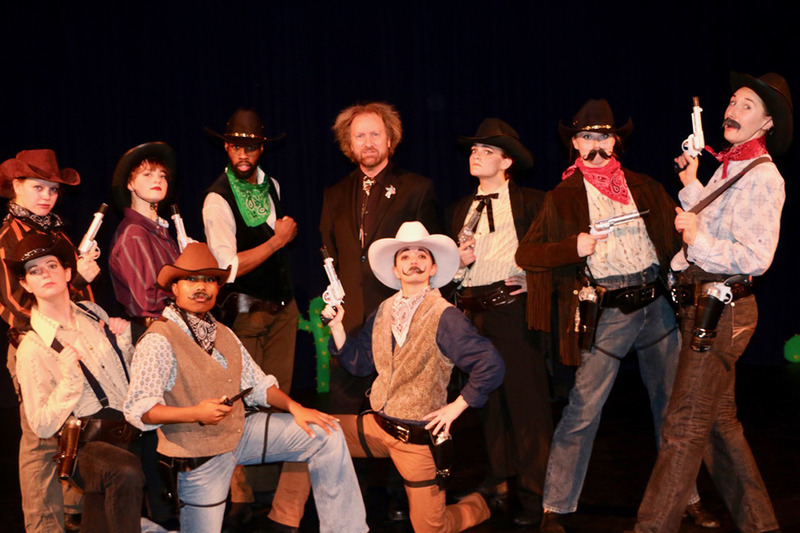 Back, from left, Zoe Maish (Westfield), Camden Kruse (Carmel), Tyler McCants (Indianapolis), GHDT Artistic Director Gregory Glade Hancock (Carmel), Hannah Brown (Carmel), Abigail Lessaris (Indianapolis) and Morgan Beane (Indianapolis). Front, from left, Sophia Rice (Carmel) and Josie Moody (Noblesville). Back, from left, Olivia Payton (Indianapolis), Jillian Hogan (Carmel), Hannah Winkler (Carmel), Rebecca Zigmond (Carmel), Allie Hanning (Carmel) and Kylin Kempson (Carmel). 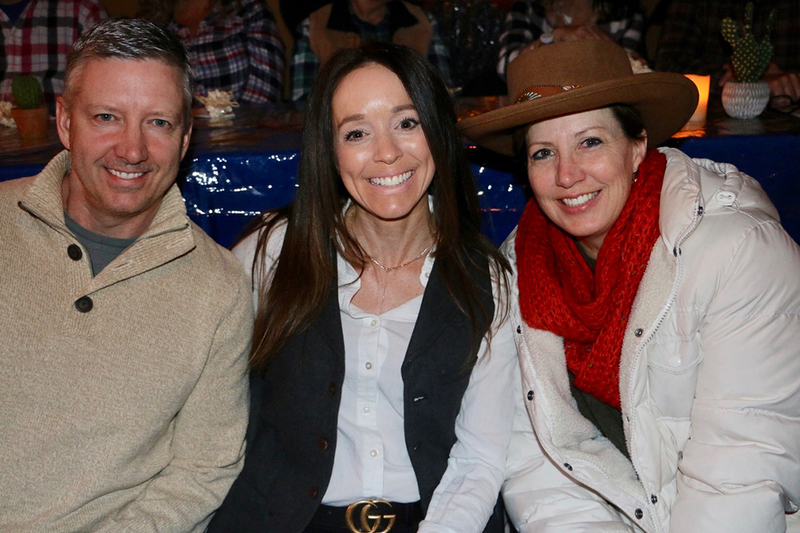 Where’s Amy attended Gregory Hancock Dance Theatre’s “The Wild Wild West” on opening night Feb. 9. 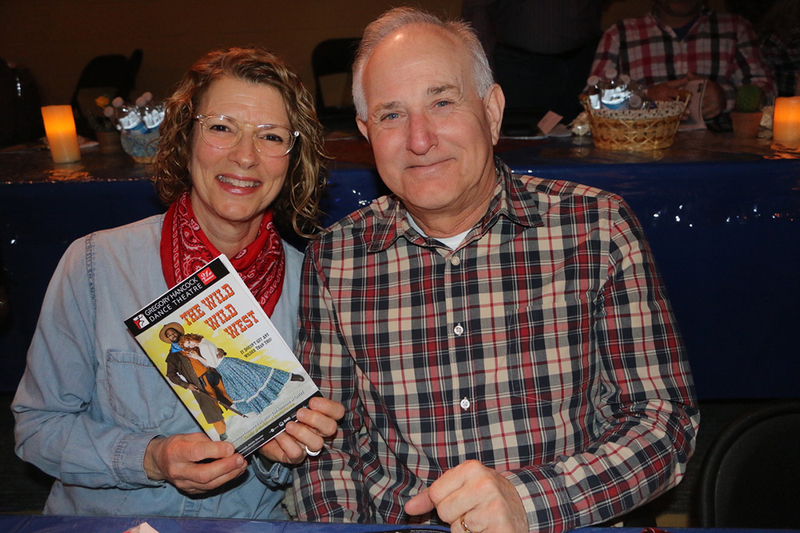 Guests were treated to a candlelight evening of snacks, drinks, dancing and a chance to bid on amazing prizes donated by local businesses and organizations. 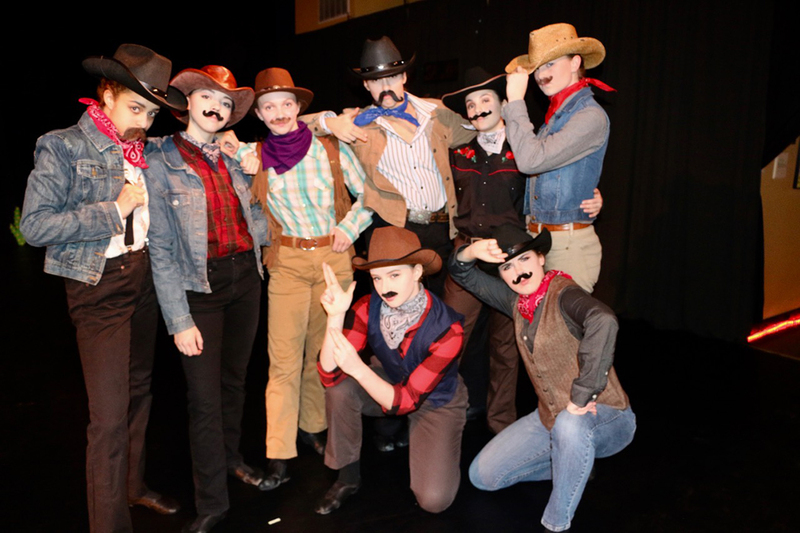 The GHDT dancers performed many spectacular scenes, including wild west duels, saloon brawls and forbidden love. 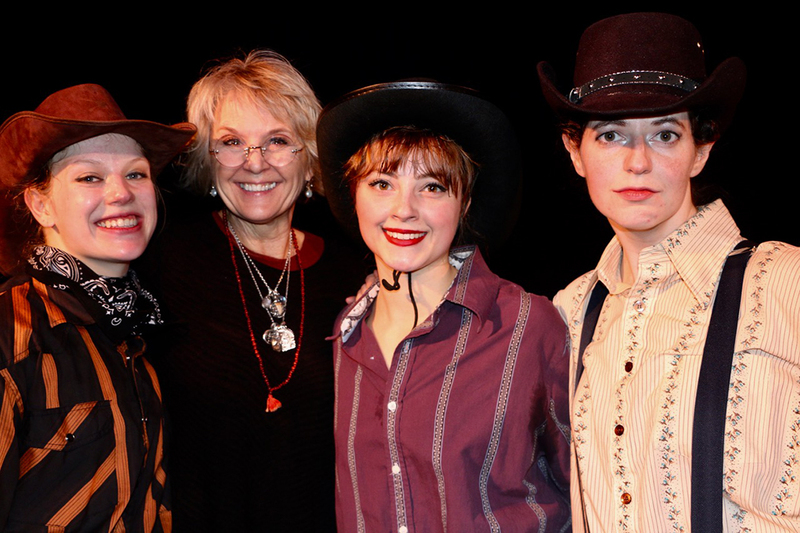 The performances run through Feb. 24. Get your tickets to “Exodus” coming to The Tarkington April 5-6. Where’s Amy can’t wait to see you there. For more, visit gregoryhancockdancetheatre.org.